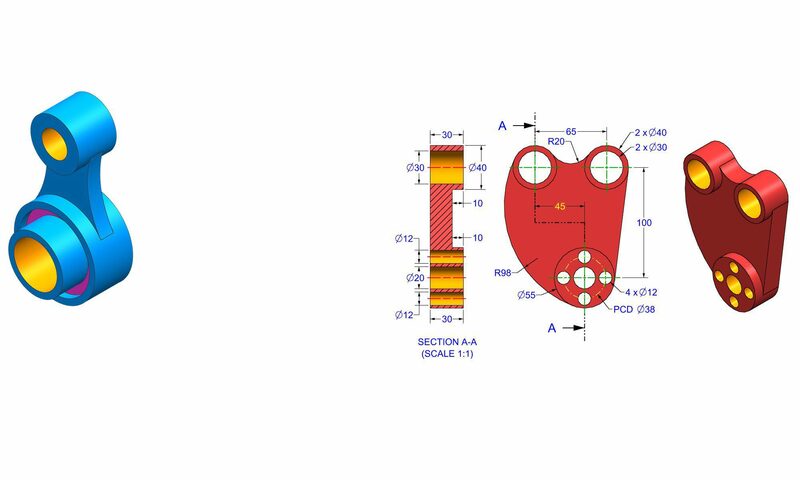 Are you having problems with CAD CAM CAE software installation? If you need books, help articles, tutorial videos of CAD CAM CAE software, we can help. Suggest a new feature or improvement for a website. Any feedback positive or negative will help us improve our service. Please do write to us and guide us on how we are doing and how we can do things better. Any and every suggestion is welcome. We believe every learner should have an opportunity to learn new things in the best possible manner without wasting time. We respond to all queries within 24 hours. Usually our responses are much faster. Our team answer queries 24/7. Use this form for general enquiries, to let us know what you think of CADin360.com or tell us how we can make it better. You can also use this form to report a broken link on this site or to report any problems you may be having with the site.